There are any number of Honolulu attractions that would easily draw recognition as a travel destination. When added to the tropical weather, Utopia is discovered in Hawaii. One that both families and couples are in awe of! Located on the Southeast coast of Oahu Island, Honolulu, Hawaii is populated by approximately 900,000 friendly residents in the metropolitan area. Many employed within the tourism trade. Making for a combination of joy and beauty combined. The Bishop Museum is a Honolulu Hawaii tourism attraction that houses a massive collection of photographs, artifacts, and documents pertaining to Hawaiian and various Pacific cultures. The Bishop Museum also offers a number of wonderful Children’s educational programs and is open 9AM to 5PM daily, closed on Christmas. Tourism attractions in Honolulu don’t get much more interesting than the Waikiki Aquarium, featuring 420 species of aquatic animals. 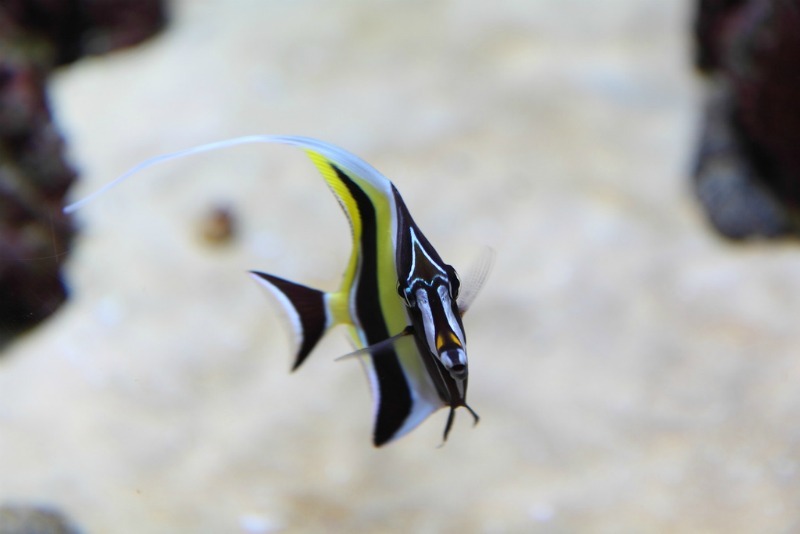 Exhibits include Edge of the Reef, Hawaiian Monk Seal, Mahimahi Hatchery, coral farm, and several beautiful galleries. The Waikiki Aquarium in Honolulu also has a gift shop that sells toys, art, household goods, Christmas ornaments and more. As a tourism attraction, the Honolulu Academy of Arts presents over 50,000 works in an attractive setting. Collections include Asian, Hawaiiana, Oceania, Africa, textiles and the Americas, and may be viewed in guided, audio, or Japanese language tours. 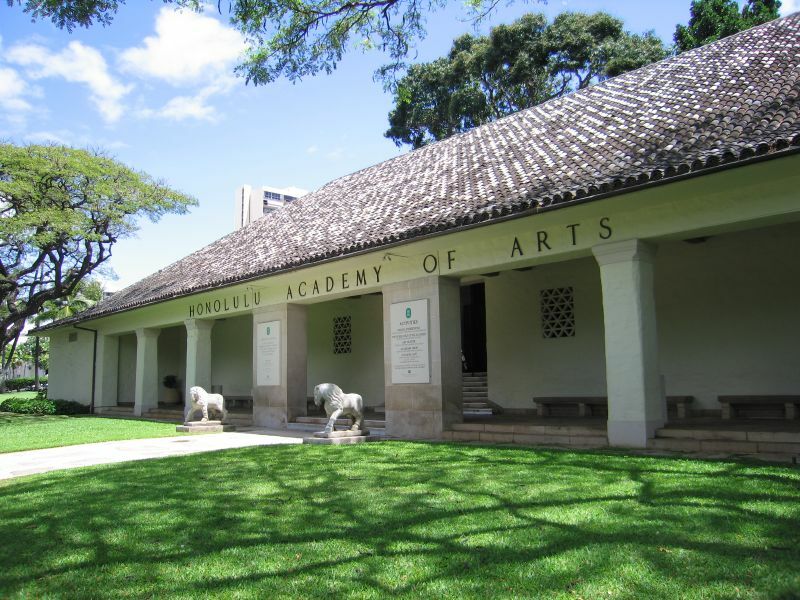 The Honolulu Academy of Arts is open Tuesday through Saturday 10 AM to 4:30 PM and on Sundays 1PM to 5PM, closed on major holidays. 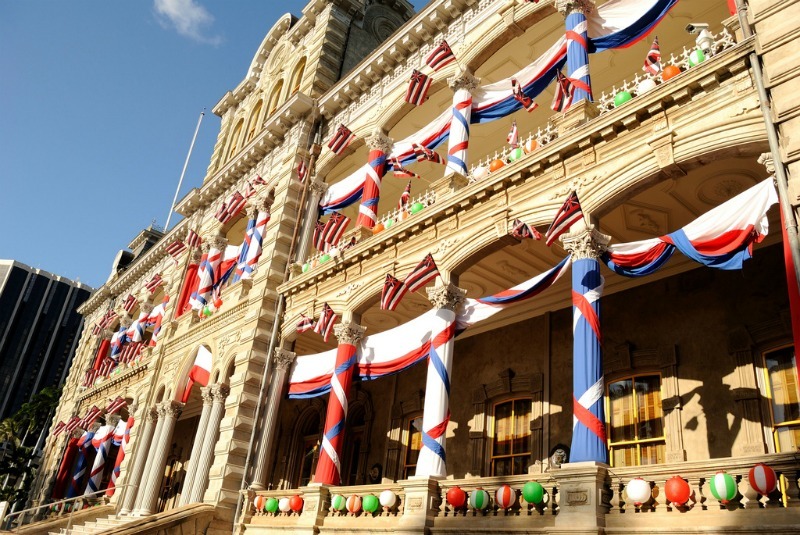 This Honolulu tourism attraction is located in downtown, and was the residence of the last two monarchs. Exhibit galleries include royal crowns, ancient artifacts, history, and jewelry. A gift shop offers music, jewelry, books, t-shirts and more so a visitor may take a piece of Hawaii home. 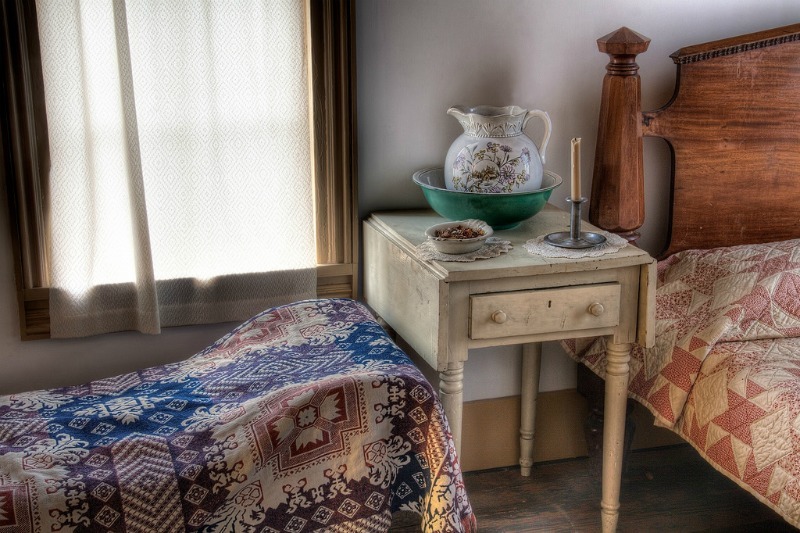 This popular historical tourism attraction in Honolulu Hawaii consists of three houses that were the homes of the first Christian missionaries to inhabit Hawaii. Exhibitions include workshops, demonstrations, lectures and public programs. The Mission Houses Museum is also home to the Hawaiian Mission Children’s Society Library. 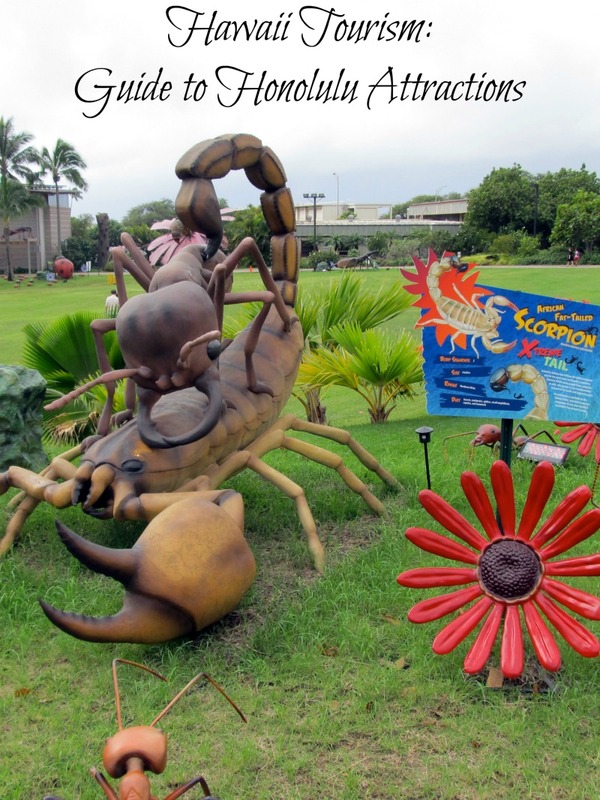 This beautiful Honolulu tourism attraction sits on 13 magnificent acres of manicured property. 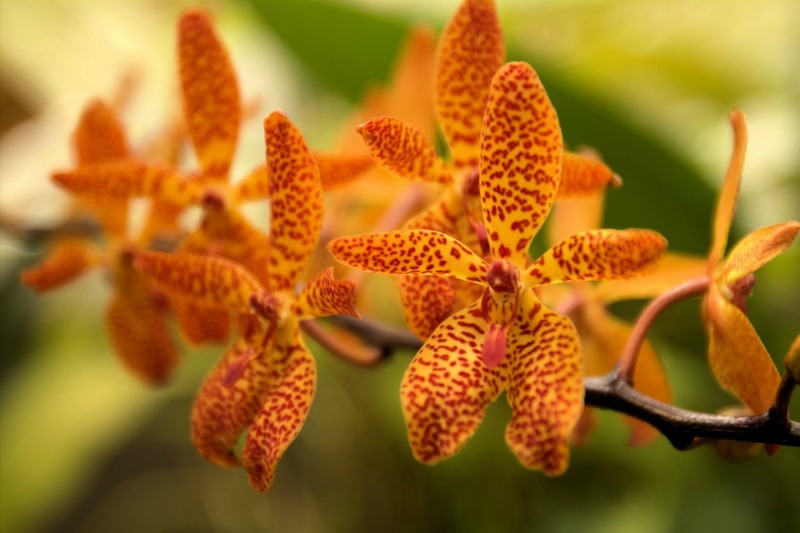 Exhibitions include exceptional trees, prehistoric glen, hybrid orchids, economic garden, and several terraces. Additionally, Honolulu is one of the few locations in The United States that offer the opportunity to view volcanic formations such as Diamond Head, Koko Head and Punchbowl. These are sights you do not want to miss! Have you traveled to Honolulu, Hawaii? What are your favorite attractions?